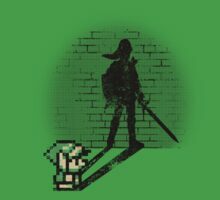 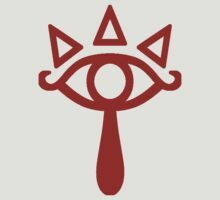 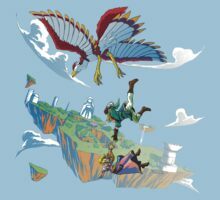 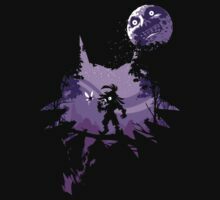 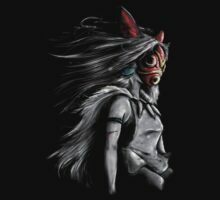 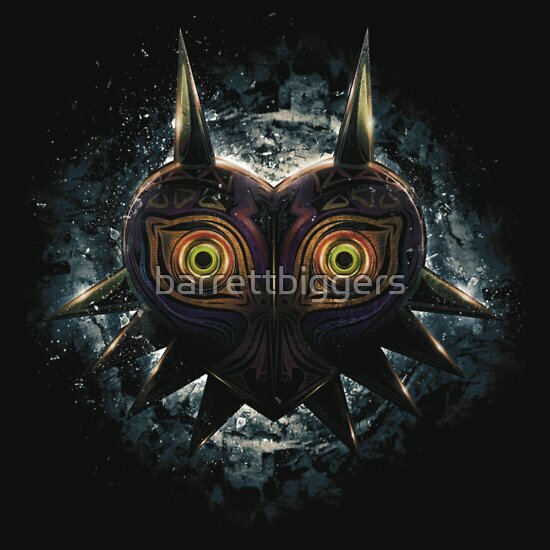 The Epic Evil of Majora's Mask | Unisex T-Shirt, a t-shirt of popular, geek, geeky, nerd, black, nerdy, link, legend of zelda, zelda, nintendo, game, pop culture, video games, graphic design, evil, games, color, pop, loz, dark, horror, scary, mask, moon, epic, surreal, majoras mask, majora, nintendo 64, fear, intense, terror, emotional, termina, and lozmm goodness. 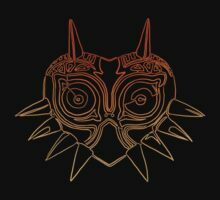 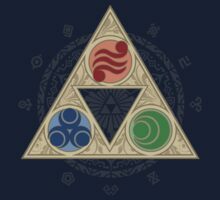 This composition is a teaser poster design inspired by the upcoming 2015 remake of the classic Nintendo game the Legend of Zelda Majora’s Mask. 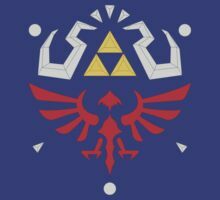 This is my geek artistic reimagining or “fanart” representation of the ©Nintendo characters and themes.